Four nations including Saudi Arabia, Egypt, Bahrain and UAE cut diplomatic ties with Qatar, accusing it of creating instability in region. "(Qatar) embraces multiple terrorist and sectarian groups aimed at disturbing stability in the region, including the Muslim Brotherhood, Daesh, and Al Qaeda, and promotes the message and schemes of these groups through their media constantly," state news agency SPA said. UAE's official news agency WAM tweeted about the move on Twitter. In a series of tweets, UAE has asked the country diplomatic mission to leave the country within 48 hours. The Emirates has decided to prevent the entry into and through the country of the citizens to the state, says another tweet. 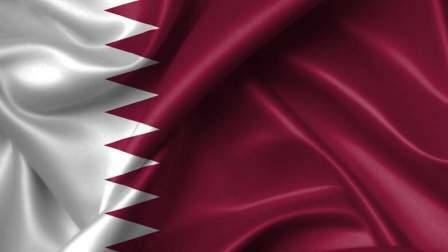 Qatari citizens in the region have been given 14 days to leave the country for security and precautionary reasons. All the sea and airports coming and going to Qatar will be closed in 24 hours.